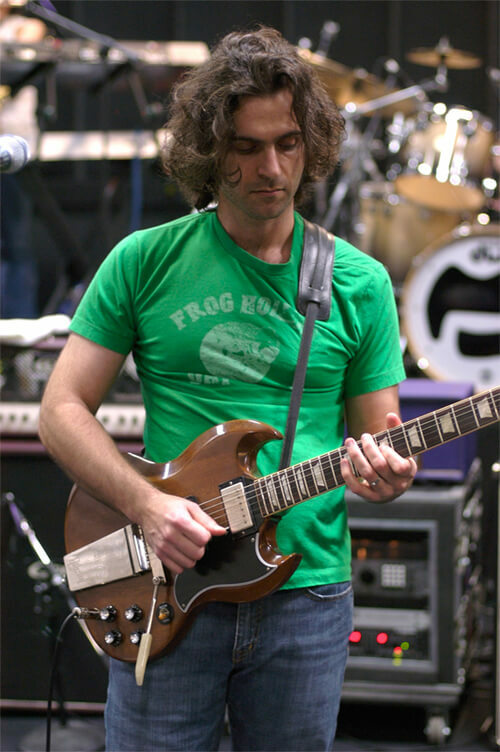 Making his daddy proud, Dweezil Zappa takes to the stage to perform the music of his late father, Frank Zappa. It’s been 19 years since the elder Zappa passed on, and the amount of music he left behind was staggering. Always challenging his audience, and not necessarily audience friendly, with music that obviously wasn’t for everyone, his followers remain intensely loyal. Dweezil is the legend’s eldest son, and the best way to experience Zappa’s amazing catalog live. Expect “Don’t Eat the Yellow Snow” and “Willie the Pimp.” It is unlikely you will experience anything like it this year, so be ready.